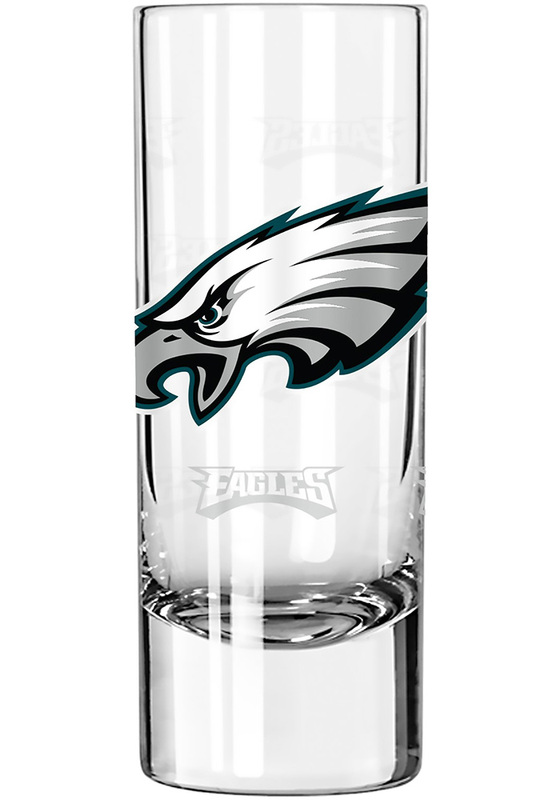 Toss one back with this Philadelphia Eagles 2.5oz Satin Etch Shot Glass. 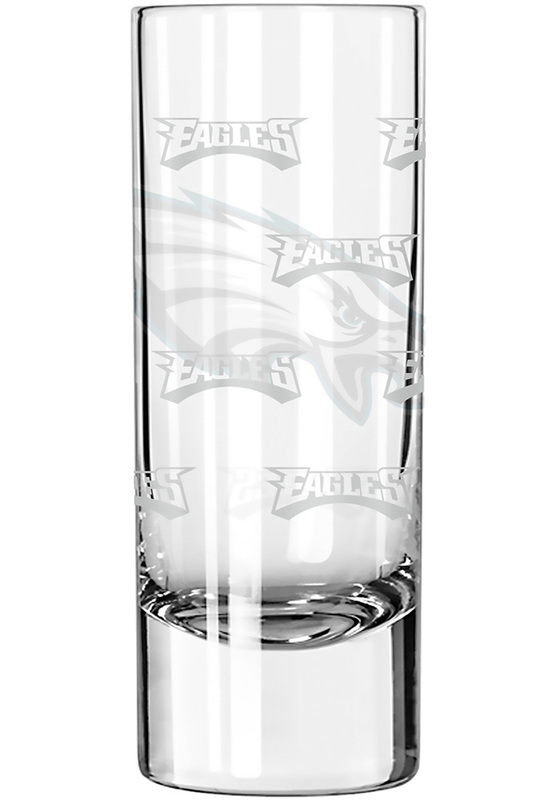 This Shot Glass features a team logo on the front and will make a great addition to any Eagles fan's collection. Go Eagles!